Bringing nature’s seasons and a pop of colour into your home, Jinja’s 2017 homeware collection “Cycles of Nature” is suitable for any modern household all year round. These exquisite creations show incredible craftsmanship. All pieces from the homeware collection are original and handcrafted from 100 per cent recycled textile waste or recycled leather. 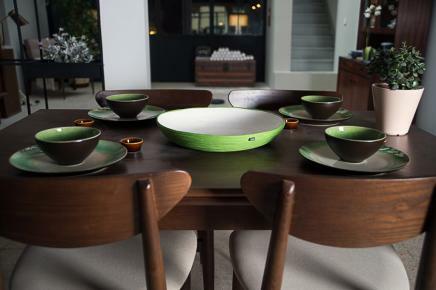 Marked with an individual colour scheme for the four season, each series features a distinct look: vivid lime echoes with the vitality of spring’s first bloom; a bright aqua blue for summer’s sunshine and ocean; warm browns and gentle beiges imitate fallen trunks in an autumnal woods; and a calming dark blue paired with light grey for the frosty winter. 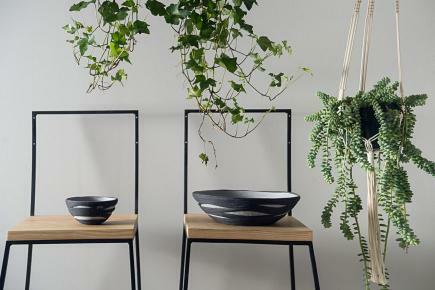 The collection showcases pieces such as bowls, plates and baskets, great for adding to your home or office neutral tones and a pop of vibrant colours. With textural detailings such as braids, swirls and fringe details, and wavy knits, these charming artworks are not only a feast for the eyes, but also a play on tactile features. The photoshoot for the collection took place in collaboration with décor shop and interior design studio, Fabric of the Universe. 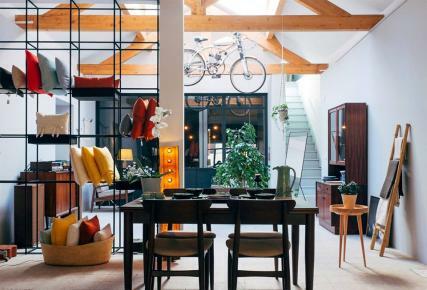 The space is open, clean and furnished with classic and ethnic details, such as textiles and ceramics. 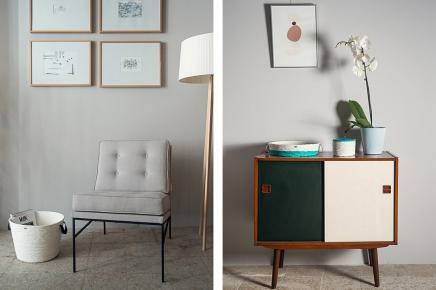 Directed by photographer Rossana Mendes Fonseca, the collection blends seamlessly in the modern and homely environment. This collection of beautifully woven homeware is the work of Portuguese designer Norma Silva, who is committed to creating elegant crafts that align with principles of sustainability. She believes that designers play a key part in changing the behaviours and consciousness of consumers, and aspires to convey this message through her thoughtful designs. 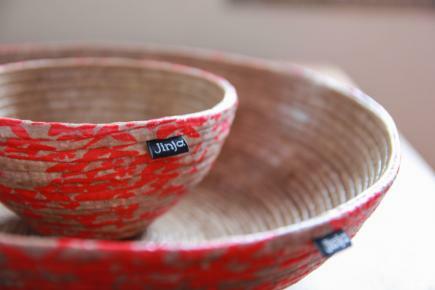 Founded in 2012 by Silva, Jinja produces original homewares from 100 per cent recycled materials. With all its products responsibly handmade in Portugal, Jinja aspires to bring out peace and a positive state of mind through beautifully crafted designs. Follow Jinja's blog for more inspirations on leading a tasteful and sustainable lifestyle.